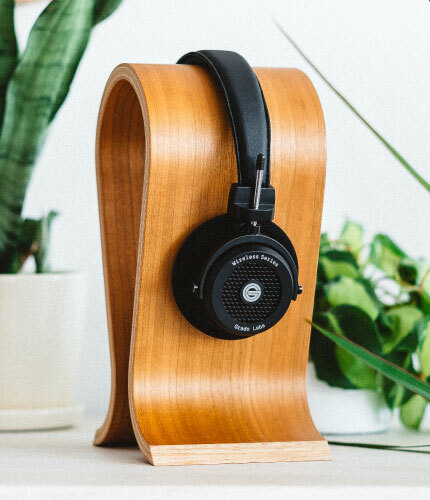 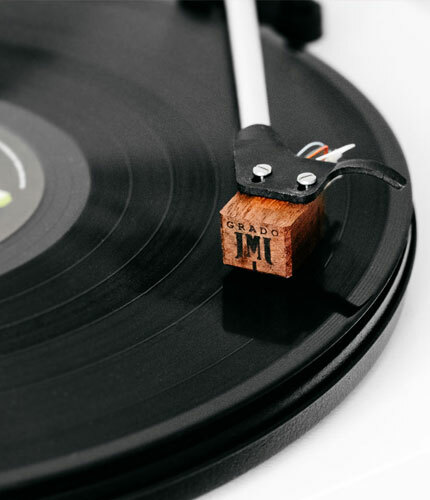 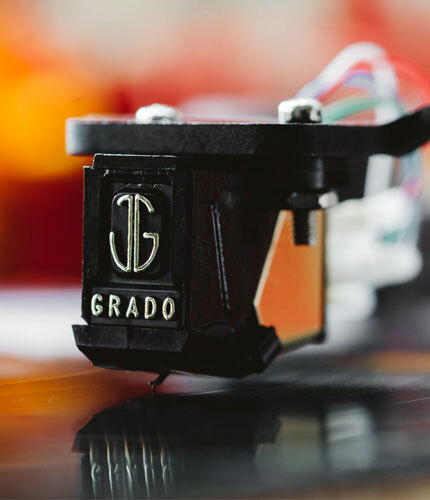 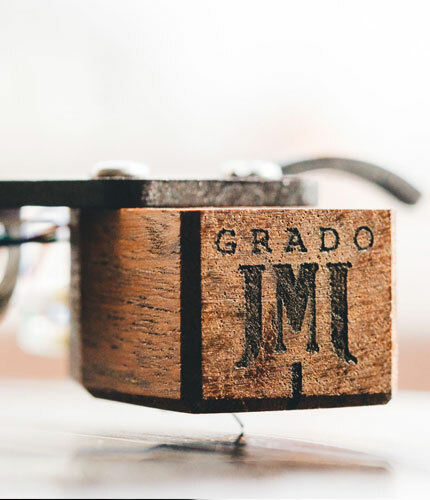 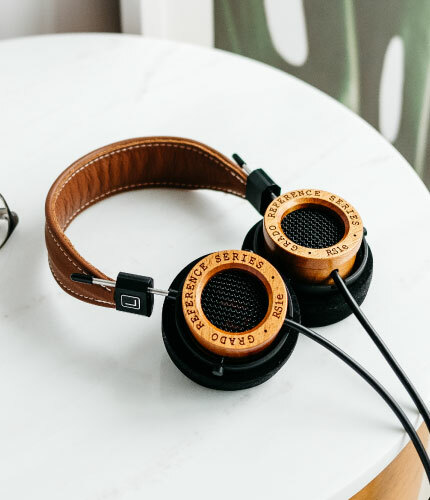 Joseph Grado, the founder of Grado Labs, sounds like a pretty interesting guy. 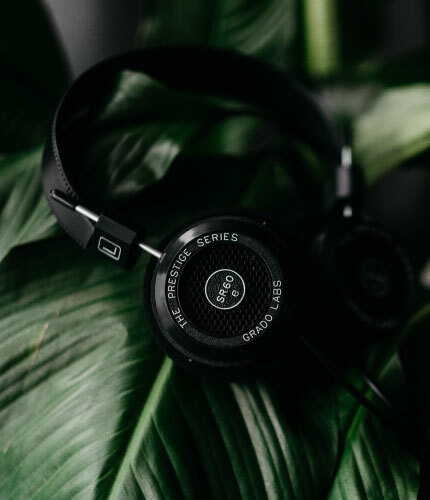 He trained professionally as an opera singer. 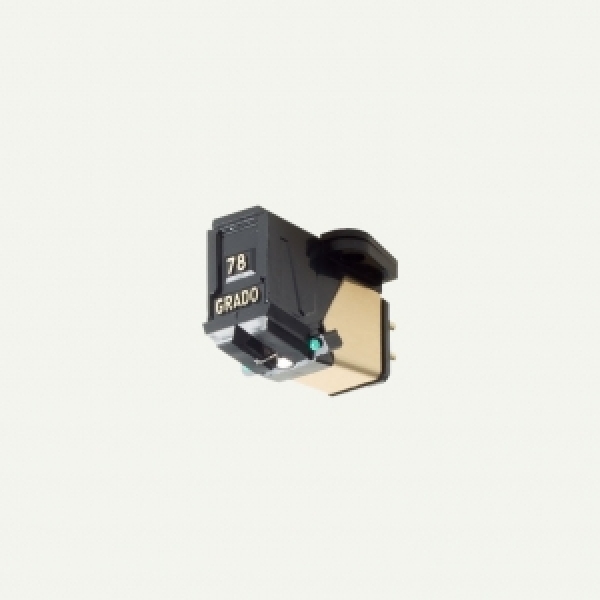 He reportedly invented the moving-coil phono cartridge, but made his mark producing cartridges of a much different basic design, at what can only be described as more-than-reasonable" prices.